This device seems to be a never-ending story of dark sticky adhesive. 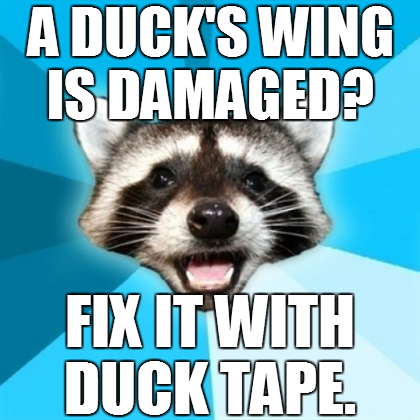 We hope this is the end of Microsoft's silly putty and duck tape obsession. We quickly vanquish the goop and free a slim peripheral board. This thin little board seems to be home to the front facing camera and a few other goodies, including some residual adhesive. Gross.